There are a couple of articles I found that explained this new technology on Digital Trends and followed up by Fstoppers. According to these articles this new technology could eliminate the need for the chromatic aberration slider in Lightroom. Looking forward to seeing what kind of lens options we are going to have in the future! 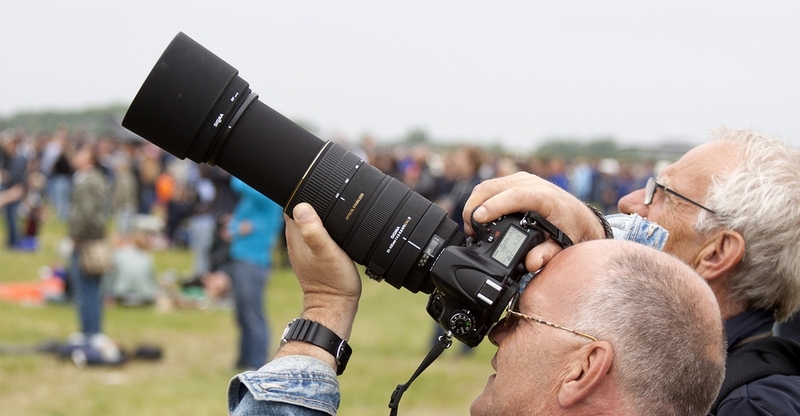 Every photographer knows how important a quality lens is to a shot. With our current technology of curved lenses, however, problems like chromatic aberration can occur no matter how elegant a design. A team of Harvard physicists are looking to fix that by developing a completely flat lens that receives light accurately – removing the need for color correction. Not only could there be major benefits to image quality, but it could lead to completely new, smaller lens designs. Leave it to the same university that would probably save our world from an apocalypse to, until that need arises, create better, smaller lenses. Harvard’s School for Engineering and Applied Sciences (SEAS) recently expanded on a previous design for flat optics by adding nano silicone antennae that actually bend the light. The result is an incredibly thin and completely flat glass lens capable of the same light bending properties as our current lenses, but with virtually zero chromatic aberration. First demonstrated as a prototype in 2012, the Harvard School of Engineering and Applied Sciences (SEAS) created a planar (flat) lens that is ultra-thin and uses nano-sized silicon antennae to direct light. Through the proper placement of these silicon antennae, light can be bent toward a focal point instantaneously – rather than gradually, like traditional convex lenses. Future applications include smaller lenses with performance gains that would make the chromatic aberration slider in editing programs a thing of the past. Other uses may be tiny telephoto lenses in contacts, increased performance and manipulability of light in wearables like Google Glass, and more. We don’t know what it’ll look like yet, but it certainly won’t be curved, thick, or heavy like the lens above.